Etsy Educators: Getting your creative business online — Christina Made It. I was lucky enough to get invited up to London Etsy HQ today to train as an Etsy Educator. I'm excited to announce I've been selected by Etsy to be an 'Etsy Educator'. 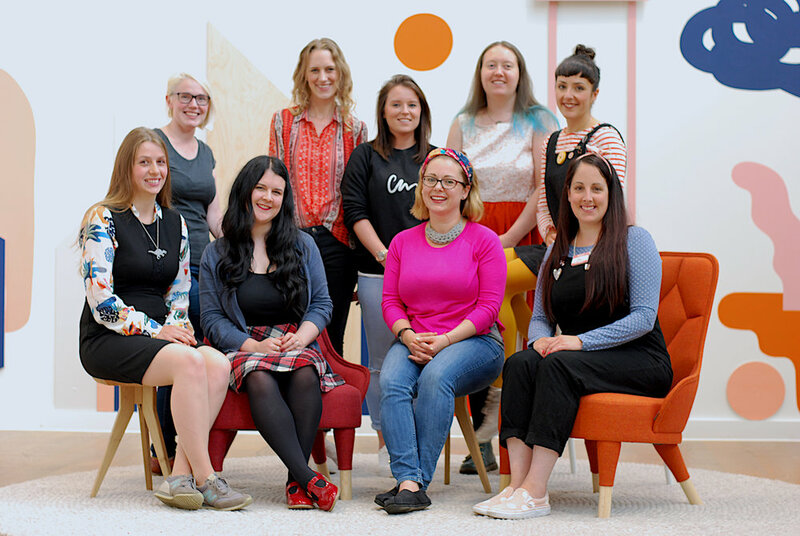 Following my training, I'll be holding my first workshop 'Etsy Educators: Getting your creative business online' I was there with 8 other sellers from across the country. I'm now Etsy accredited which means I can teach new shops how to set up a successful Etsy shop. The workshop is for BRAND NEW Etsy sellers, that don't already have a shop. Perhaps you have a craft/market stall but are not yet online, maybe you have hobby that you would like to turn into a business. 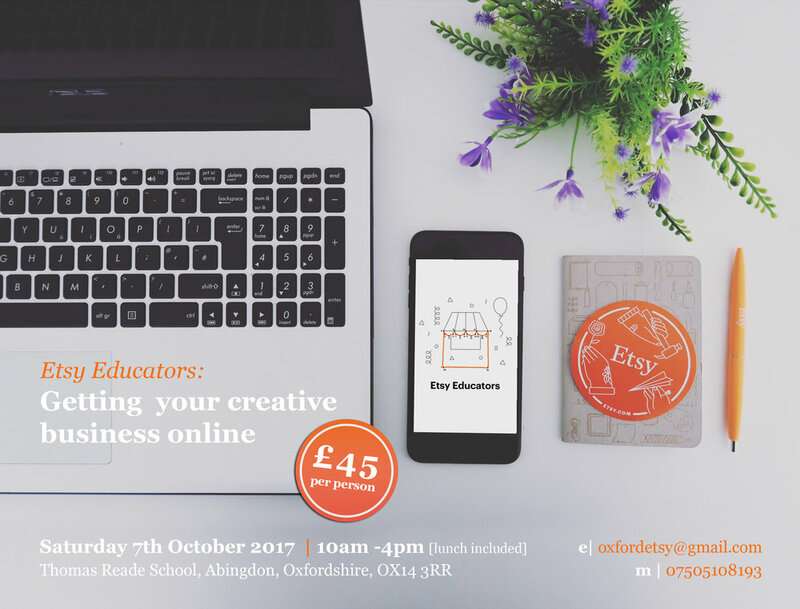 I have a wealth of Etsy knowledge that I want to share with you so if you know anyone who has a craft/handmade business, (including craft supplies or vintage items) and is not yet on Etsy or is thinking about it and might be interested in this workshop tell them to get in touch! We'll look at common mistakes to avoid and tips from getting the best from your shops. We'll also go through the actual process of getting the etsy shop up and running with a step by step. I'll be holding a Q&A session at the end. After the workshop you will receive a follow up to see how you are progressing. Please note there is a limited number of spaces for this workshop, so get in touch if you would like to reserve your place. Hers is a full list of all the Etsy Educator workshops taking place across the country including some online ones. Rose from Luna Harkin Co – Leeds throughout October. Book now. Nikki McWilliams is delivering online workshops here. For those that already have an Etsy shop, I hope to run a workshop later in the year for beginner shops & shops looking to grow. So keep an eye out if that is something you might be interested in. You can show your interest in any future sessions via this form. Our team attempt at an Oscars style selfie! Nikki McWilliams created a cool little video about the day, go take a look!